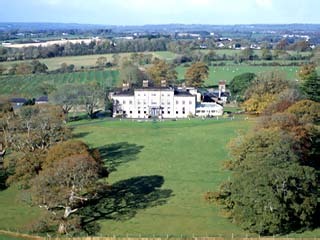 8 Hotels found in Ireland! 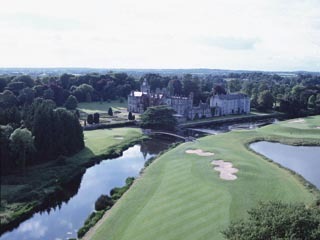 Open All Year... Come to the legendary 18th century Adare Manor Hotel & Golf and discover your very own emerald paradise...It is a heaven for the most discerning guest. Open All Year... 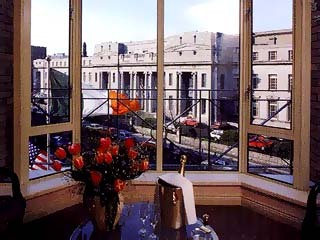 The Conrad Dublin opened its doors in 1989 in the downtown business area of the city centre. Located just off St. Stephens Green and overlooking the elegant period facade of the National Concert Hall, this custom built, modern, multi-storied property offers international deluxe standards combined with the unique local charm of the city. Open All Year... Longueville House is a listed Georgian Heritage House in the centre of a 500 acre wooded estate. 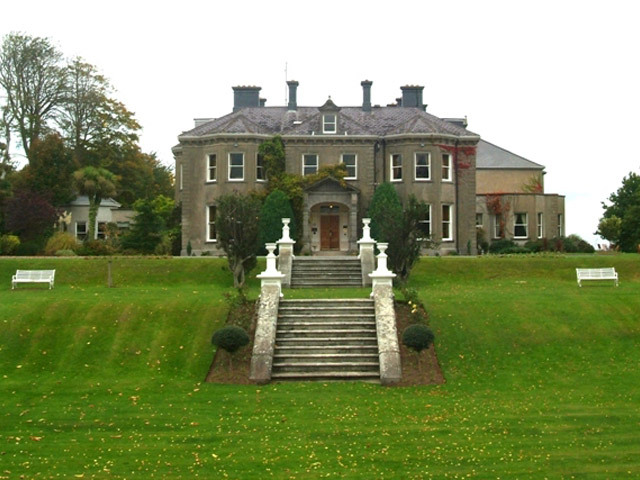 The authentic Georgian architecture features adorn the passage back to the charm and splendour that was Ireland in the early part of the 18th century. Open All Year... Located in the Temple Bar district, Dublin`s answer to New York`s Soho and the Left Bank in Paris. 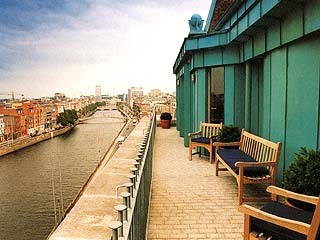 The Clarence is both a symbol and catalyst of the city`s economic and cultural renaissance, a resurgence that has put Dublin back on the map as a destination for sophisticated travelers from the continent and the United States. Open: Year Round...Tinakilly House is an elegant Victorian country mansion set in seven acres of beautifully landscaped gardens overlooking the Irish Sea. Open All Year... 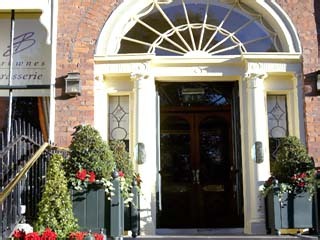 Situated in Dublin City Centre, Brooks Hotel is a four-star designer/boutique Hotel catering for guests who value difference and for whom ambience, decor and quality of service are important. Open All Year... Brownes Brassiere & Townhouse is located on St Stephens Green, the heart of a historic and one of Europe’s most vibrant cities. 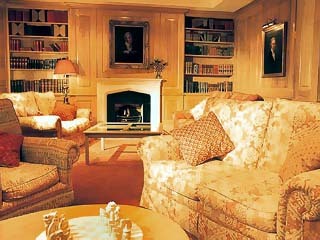 At Brownes Dublin Hotel you are on the doorstep of the cultural, financial and political districts. Open: Year Round... 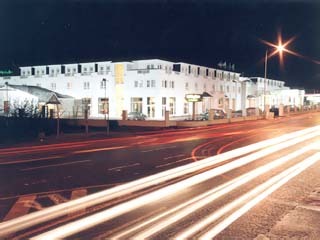 The Clanree Hotel is conveniently situated on the outskirts of Letterkenny, yet only five minutes' drive from the Town Centre and approximately 30 minutes' drive from the City of Derry Airport.